Let a firefighter wash your car this Saturday! 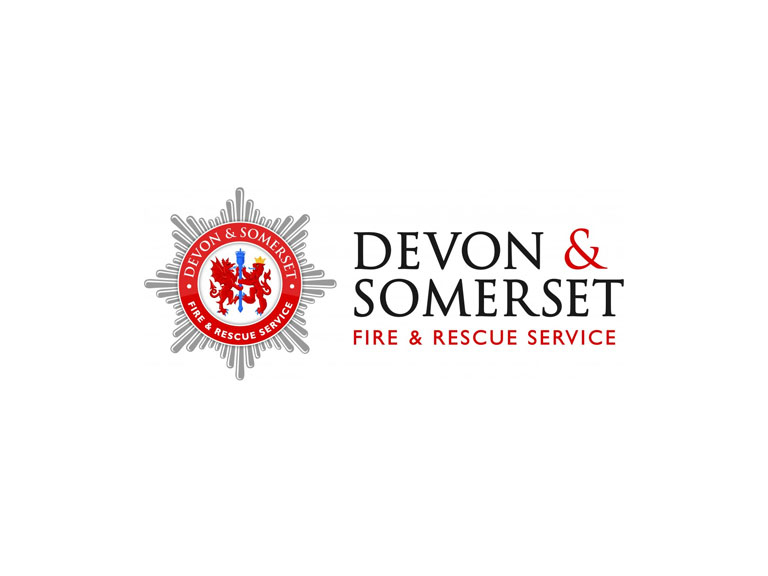 Lee Howell, Chief Fire Officer for Devon & Somerset Fire & Rescue Servicer said: “Monies raised through national fundraising initiatives provide a real boost to The Fire Fighters Charity. 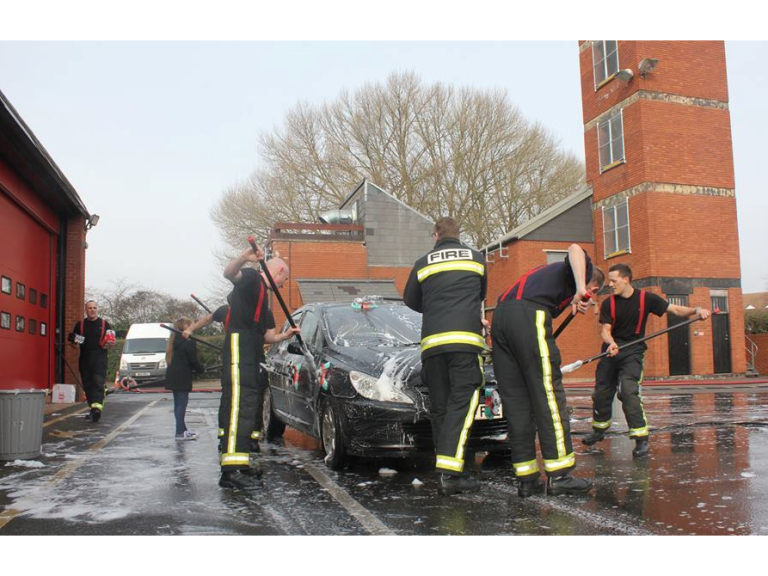 As well as being a fun and popular event for the charity, the National Car Wash also gives our firefighters the opportunity to share important safety messages with members of their local community. Exmouth crew will be taking part at their Fire Station in Liverton Business Park, Salterton Road between 10.00am -13.00pm. Teignmouth crew will be taking part at their Fire Station in Exeter Road between 10.30am -16.00pm.